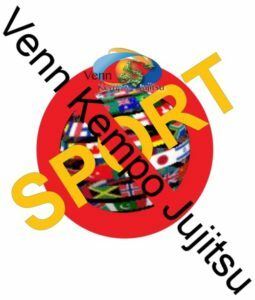 VENN KEMPO JUJITSU – "The Art of Choice – Adapt and Flow: Venn Kempo Jujitsu" – Learn Effective Self-Defense: Kenpo Karate, Krav Maga, Catchwrestling – Venn Kempo Jujitsu is not a Sport, it is a way of life. 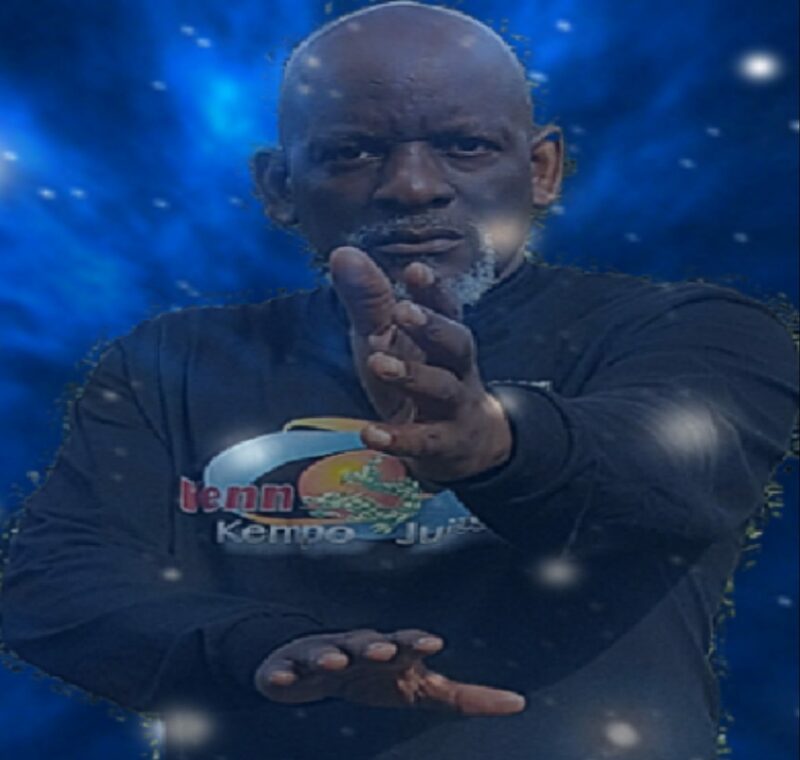 TEACHING PRACTICAL SELF-DEFENSE WITH YOUR NEEDS AS THE FOCAL POINT. Patience, focus, diligence, citizenship and education are driven by the training and conditioning of the mind and body, which generates a peaceful spirit. Self-Study and Awareness. A friend, a mentor and a martial artist has answered the Call. Peace to you Shihan John Roseberry. Thanks for your support BROTHER! Please be advised, we teach self-defense. We do not seek social ranking. We do not focus on ratings; likes and dislikes. We do not encourage Facebook or Twitter, etc. as primary means of staying informed. We do not teach self-defense for competition purposes. We teach self-defense and awareness. 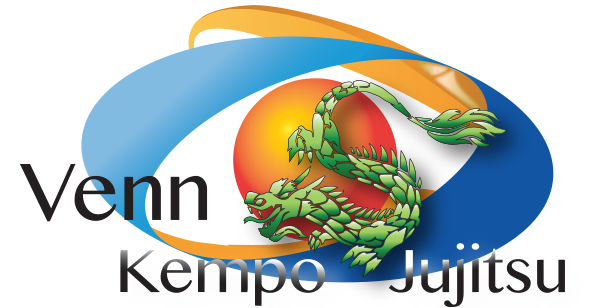 We teach Venn Kempo Jujitsu, “the art of choice,” the art of displacement and the art of unity, as balance is sought as a mean of self-awareness. 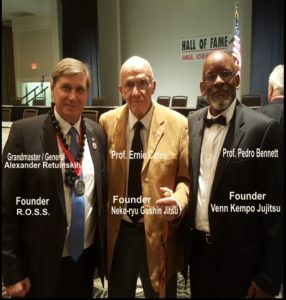 World Head of Family Sokeship Council 27 Anniversary awards banquet & seminars – August 30-31, 2019, Orlando, Florida – Click here for more info: Pedro Bennett, founder of Venn Kempo Jujitsu will be one of the seminar presenters. What is Venn Kempo Jujitsu?